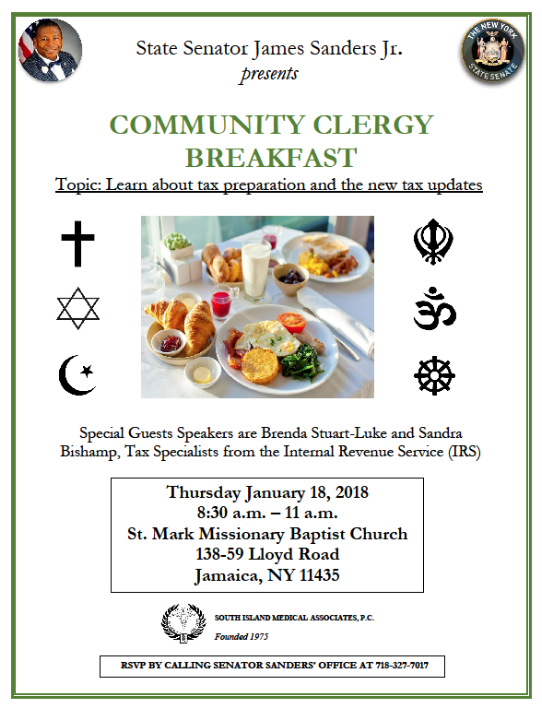 With tax season approaching, it’s a good time to train our clergy leaders on tax preparation and give information about the new tax updates. We will have special guest speakers Brenda Stuart-Luke and Sandra Bishamp who are tax specialists from the Internal Revenue Service (IRS). To RSVP, please call Senator Sanders’ office at 718-327-7017. Nationwide The Washington Post article by Christopher Ingraham (June 13th, 2014) says it all: "There are more museums in the U.S. than there are Starbucks and McDonalds – combined." 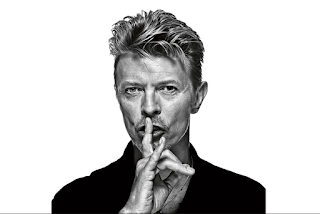 Quite accurately we think of museums as important cultural and educational institutions; however, they are also quiet superstars of the entertainment industry. 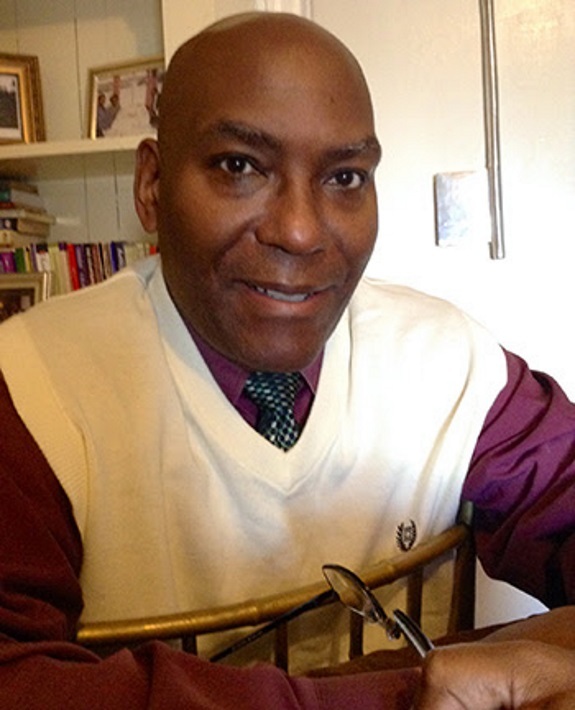 Labels: MUSEUMS AND THE MARATHON MAN: DO BLACK MUSEUMS GET THE RECOGNITION THEY DESERVE? Los Angeles, CA On behalf of Anthem Communication in association with The Steve Francis Foundation (Former NBA All-Star), all are invited to the East Meets West Celebrity Game, a charity game at USC, celebrating bonds being made between the U.S. and China. With celebrity players, guest commentators and players derived from China & U.S., this is a game not to be missed. We will have the opportunity to partner with media outlets to live-stream to their fans in the mainland in addition to re-broadcasting on Champion Basketball Network with 100 million potential viewers for this event. 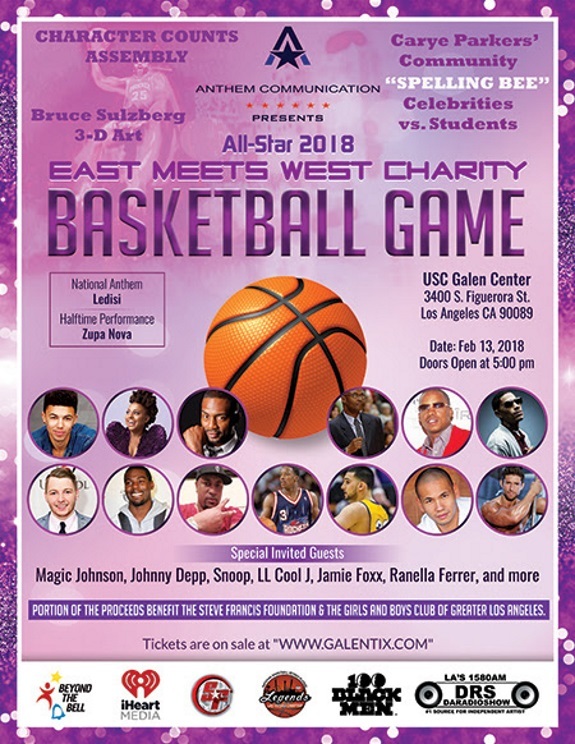 Labels: STEVE FRANCIS FOUNDATION TO HOST THE EAST MEETS WEST CELEBRITY CHARITY BASKETBALL GAME TO HELD AT USC IN LOS ANGELES. Twenty-five years after the verdict in the Rodney King trial sparked several days of protests, violence and looting in Los Angeles, LA 92 immerses viewers in that tumultuous period through stunning and rarely seen archival footage. 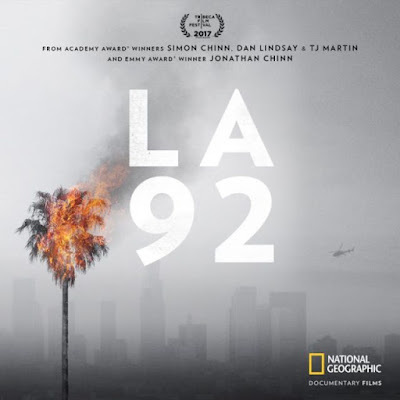 Produced by two-time Oscar winner Simon Chinn and Emmy winner Jonathan Chinn and directed by Oscar winners Dan Lindsay and TJ Martin, the film looks at the events of 1992 from multiple vantage points, bringing a fresh perspective to a pivotal moment that reverberates to this day. Marsha Duke, once a 20 year resident of the Rosedale, section of Southeast Queens, New York, does a deep reflection on her mom a pioneering women entrepreneur. 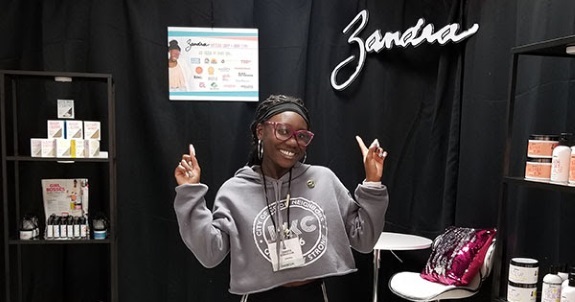 She feels her mom's industrious actions coming from Trinidad & Tobago, and establishing a number of beauty salons imbued her with the entrepreneurial desire she has in her soul. 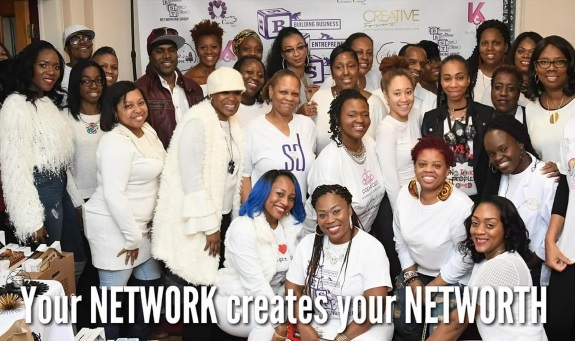 Marsha goes on to embellish her inner reflection “That burning desire to work hard for myself, manage my own time and be my own boss has been within me for years now.” Very similar to her mom, Duke worked herself upward in life. 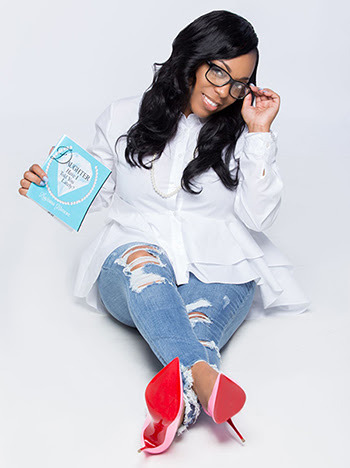 She moved forward as a paralegal who worked on the legal matters for real estate deals, to handling her own home buying process, and to now making a living as a real estate salesperson. Marsha Duke states “she just loves the process” when it comes to acquiring real estate. 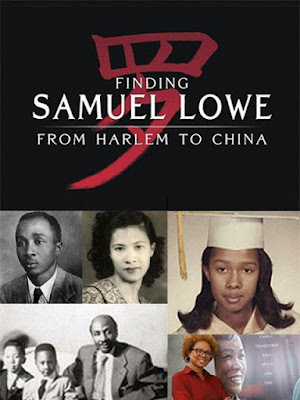 If it’s Tuesday afternoon, then its movie time at the Central Branch of the Queens Library. 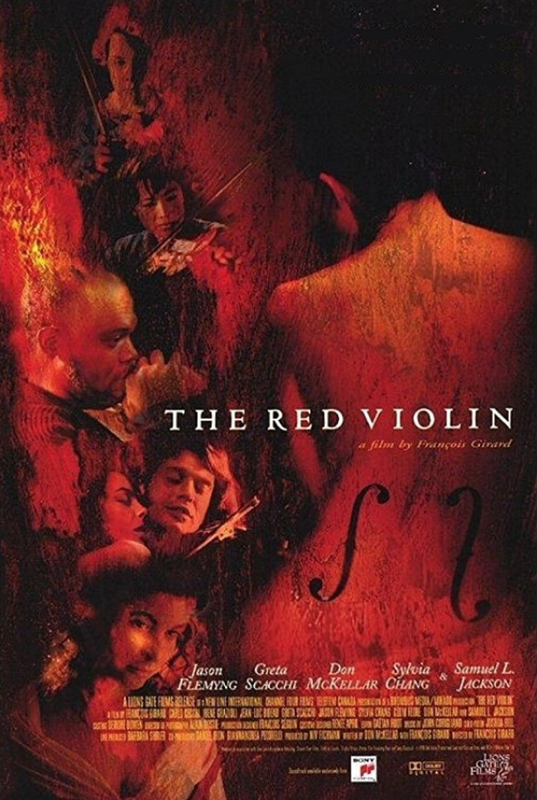 In “The Red Violin” a perfect red-colored violin inspires passion, making its way through three centuries over several owners and countries, eventually ending up at an auction where it may find a new owner. 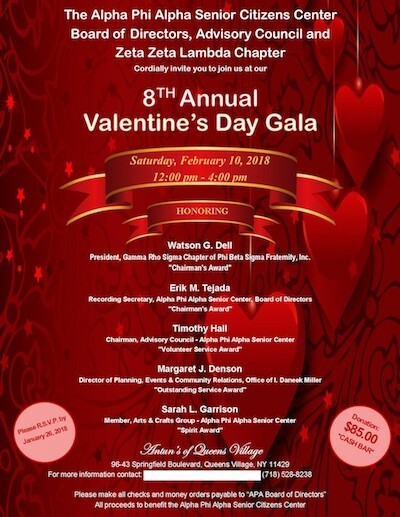 The Alpha Phi Alpha Senior Citizens Center’s 8th Annual Valentine’s Day Gala will honor Watson G. Dell, Erik M. Tejada, Timothy Hall, Margaret J. Denson, and Sarah L. Garrison. 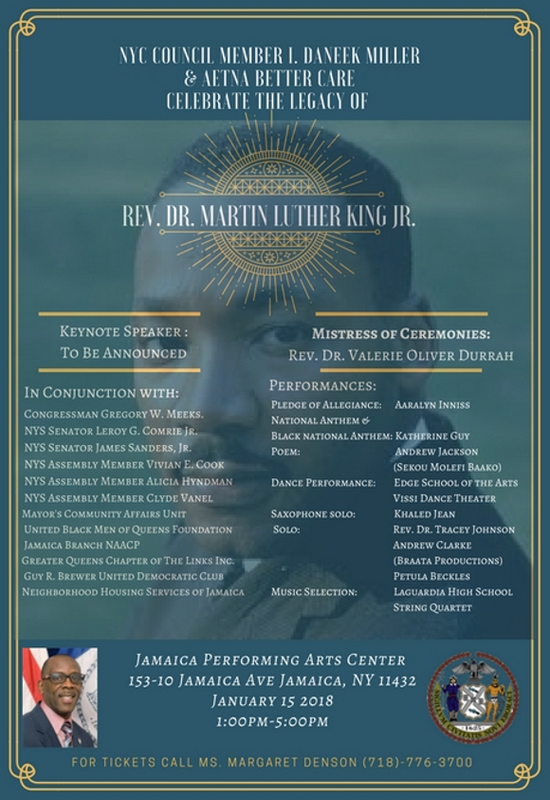 For additional information, call (718) 528-8238. Please make all checks and money orders payable to “APA Board of Directors”. All proceeds to benefit the Alpha Phi Alpha Senior Citizens Center. Labels: All proceeds to benefit the Alpha Phi Alpha Senior Citizens Center. The Boondocks, was a TV show on Cartoon Network, but it used to come on late at night because it was an adult cartoon. The TV logo for Cartoon Network, at night, the logo changes names to Adult Swim. 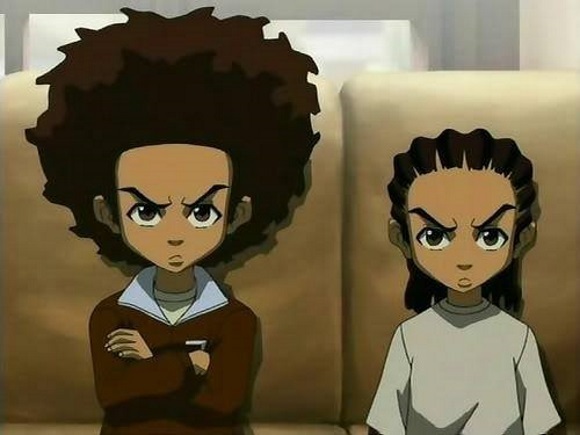 On Adult Swim time frame of the Cartoon Network, The Boondocks is considered an American Sitcom. The Characters Huey and Riley Freeman are both voiced by Regina King. Huey Freeman was named after this Black Panther named Huey P. Newton, the iconic almost legendary leader of the Black Panther Party? Labels: This TV show was a comic book that my father used to see in black and white. 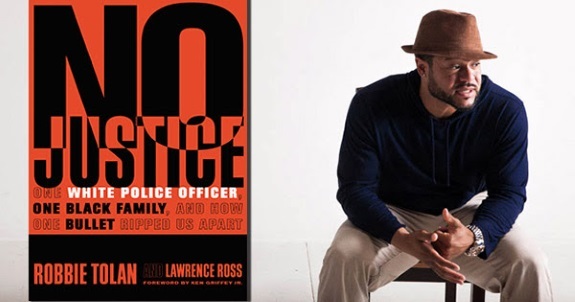 Ellicott City, MD, Allison Manswell, CPLP, author of Listen In: Crucial Conversations on Race in the Workplace, is hosting a public event to engage the community in a dialogue that improves interactions around race. 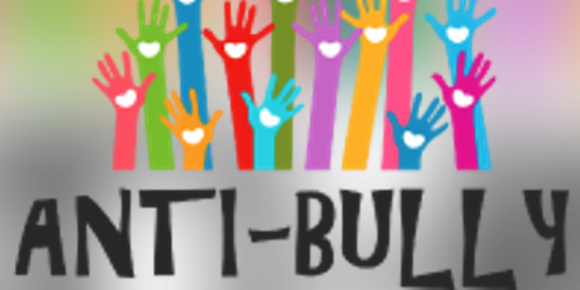 The event will be held in Columbia, MD on Monday, January 15, 2018. Labels: MARYLAND AUTHOR TO HOST MLK DAY CONVERSATION ON RACE. Why don't you start of your New Year with winning some free tickets to a fantastic concert? 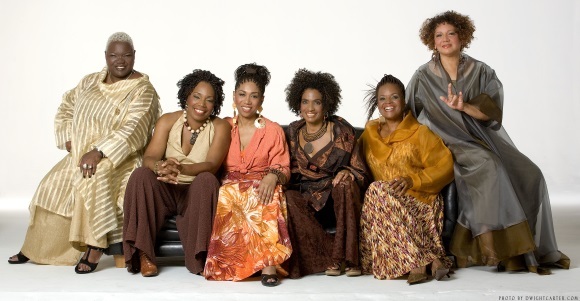 The Queens Tourism Council kicks off its 2018 sweepstakes program by offering the chance for two tickets to Sweet Honey in the Rock at the Colden Auditorium at Queens College on Sunday, Jan. 14, at 4 pm. It’s Wednesday evening, then its movie time at the Central Library. Today’s feature is “Dunkirk”. Allied soldiers from Belgium, the British Empire and France are surrounded by the German Army, and evacuated during a fierce battle in World War II. Labels: It’s Wednesday evening, then its movie time at the Central Library. 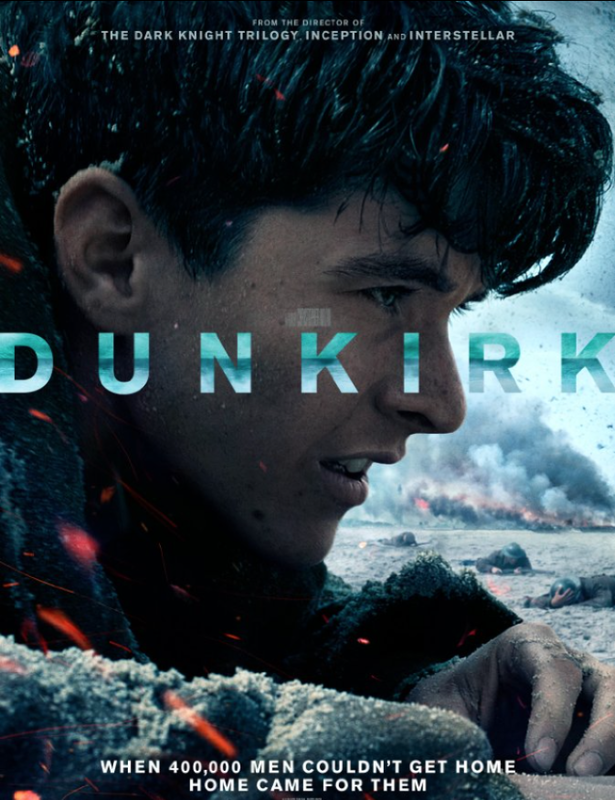 Today’s feature is “Dunkirk”. It’s Wednesday evening, then its movie time at the Central Library. Today’s feature is “The Beguiled”. 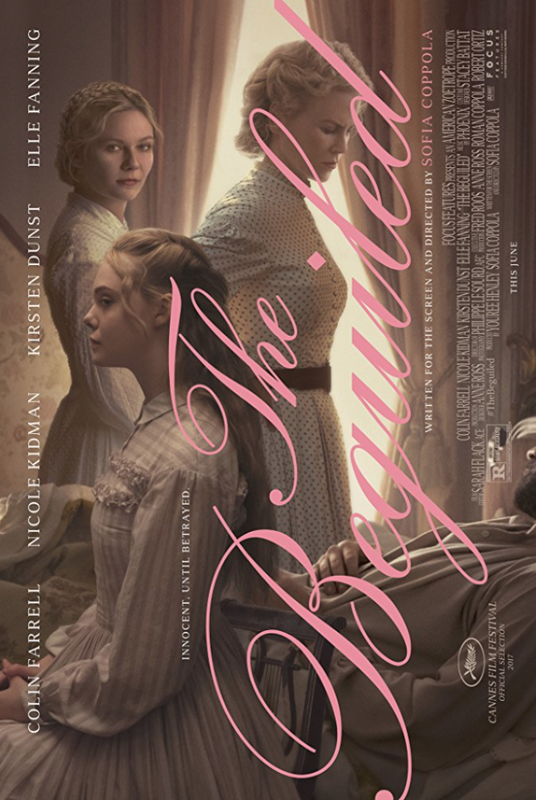 The unexpected arrival of a wounded Union soldier at a girls school in Virginia during the American Civil War leads to jealousy and betrayal. 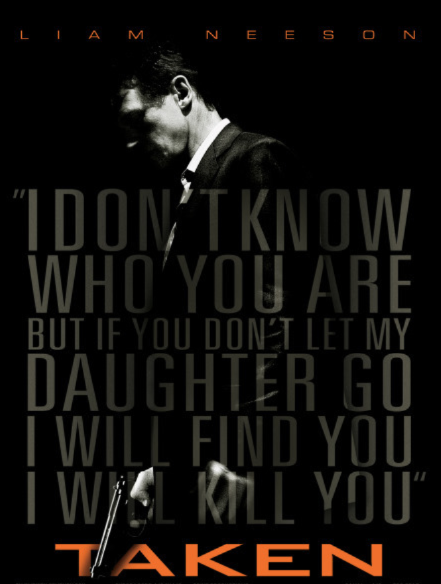 Labels: It’s Wednesday evening, then its movie time at the Central Library. 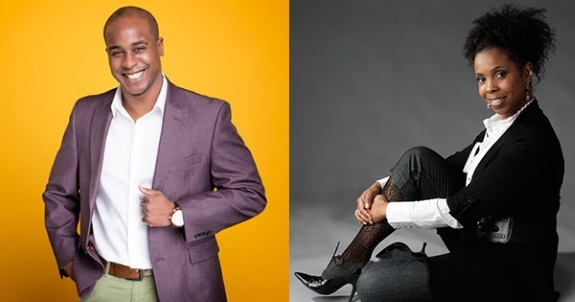 (Nationwide) Ceata Lash, Founder and Inventor of PuffCuff LLC and Joshua Esnard, Founder and Inventor of The Cut Buddy (recently featured on ABC’s Shark Tank) have entered a mutually beneficial collaboration to cross-promote each other’s brands and patented personal care products. Labels: TWO BLACK INVENTORS WITH PATENTS FOR PERSONAL CARE PRODUCTS WORKING TOGETHER TO MAKE THINGS HAPPEN. Better Life Technologies Group, Inc., a small African-American technology company focusing on wireless wearable technologies, has sued Kaiser Permanente for $50 million on Wednesday, claiming the medical giant stole its trade secrets on wearable medical devices and shared them with its competitors which in its view may have contributed to the birth of a 30 billion dollar industry which focuses on wireless-wearable wellness communications between physicians and patients. The Better Life Technologies Group claims in federal court that Kaiser developed wearable medical devices with other companies after signing a nondisclosure agreement with Better Life in 2012. Labels: BLACK-OWNED TECH FIRM SUES KAISER PERMANENTE OVER PATENT INFRINGEMENT. 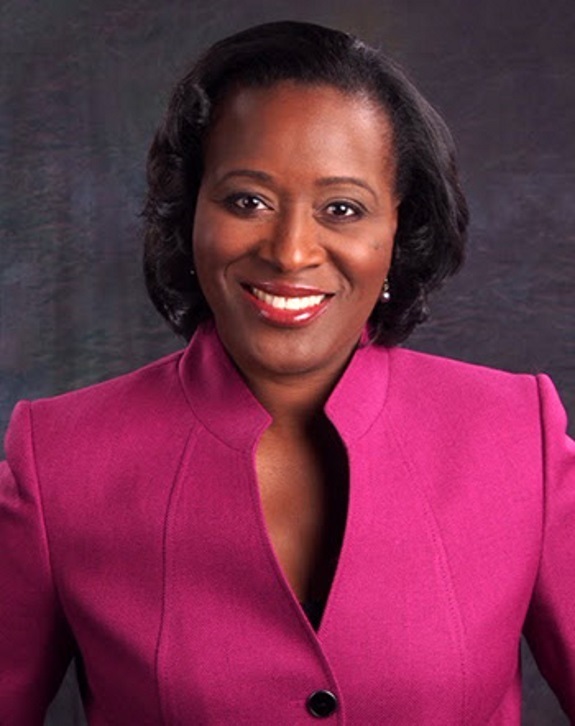 Cleveland, OH From the principal's office to home office, entrepreneur, Luciana Gilmore resigned from her prestigious position as a Cleveland, Ohio high school principal to launch Gilmore Girls Greetings! Labels: LUCIANA GILMORE: CLEVELAND HIGH SCHOOL PRINCIPAL SETS OFF ON GLOBAL JOURNEY TO HEAL MOTHERS AND DAUGHTERS.